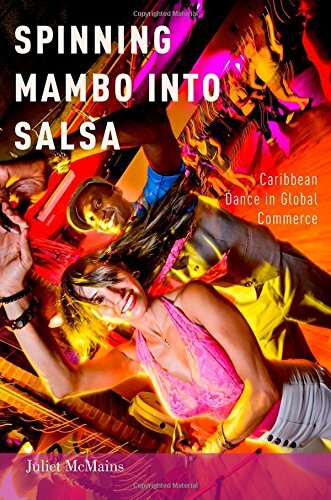 On June 1st of 2015, dance instructor and historian Juliet McMains published a book entitled Spinning Mambo into Salsa: Caribbean Dance In Social Commerce. It examines Salsa dance history, and focuses on its evolution through New York, Los Angeles, and Miami. I’ve read a few excerpts from the book and it seems like an interesting read for anyone interested in the topic. The book highlights several dancers who have helped shape salsa dance, but I wanted to profile a couple of them in this article. 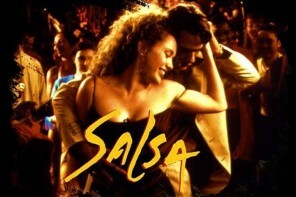 The roots of Salsa extend from West Africa, through Cuban Son, and Mambo. This article is an attempt to recognize a few legends who helped establish Mambo (and subsequently Salsa) as a dance after its rise in popularity in the 1950s. I also wanted to point readers in the direction of helpful sites/books/videos that would help educate the community about dancers of the past. It is not meant to be an all encompassing history of both the Salsa dance and music. If you’d like to share other dancers with us, then please feel free to do so! Hopefully it can help spark a bit of interest in those (much like ourselves) who aren’t dance encyclopedia’s, and are curious to learn about dance history. Carmela Dante DeFrancesco (1934-2007) and Pedro Aguilar (1927-2009) were two of the first popular Mambo dancers. Better known as Millie Donay and Cuban Pete, the duo danced at the famed Palladium Ballroom in New York City back in the 1950s. 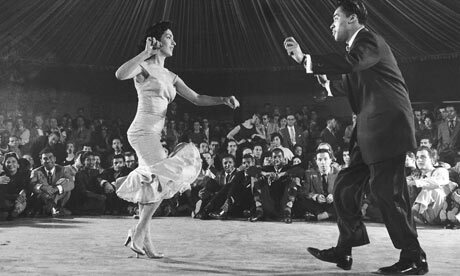 In 1949 the Palladium began allowing Hispanics to enter the ballroom and it became the Mecca of Mambo in the USA. In 1952 African-Americans were allowed to join the party and the venue became an intercultural melting pot where all people could celebrate latin dance and music. Donay (Italian) and Pete (Puerto Rican) met at the Palladium in 1952 and they won several dance contests held there. Donay was a formidable Lindy Hopper and brought many of those techniques to the ‘new’ Mambo that was becoming popular in the NYC. Donay and another popular dancer of her day (Marilyn Winters) joined together to form the first all-female Mambo performance team. Pete trained as a boxer in his youth, but began using his feet to compete, instead of his fists, after winning a dance contest. If you’ve ever heard of the ‘Susie Q’ step, credit Cuban Pete for inventing the move. He was proclaimed ‘greatest mambo dancer alive’ by Life Magazine in 1954. He also trained Antonio Banderas to dance for his role in the movie, “The Mambo Kings” (1992). Check out the clip below for a video about Donay and Pete. 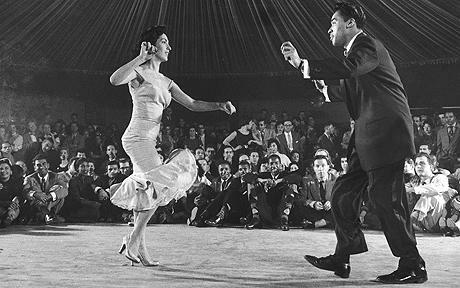 Augustin Rodriguez (1928-2014) and Margo Rodriguez(better known as Augie and Margo) were another influential couple who helped build the foundation of Salsa/Mambo. Like Cuban Pete and Millie, they got together due to a dance contest they won. They fused Flamenco dancing and Mambo to give them a style that was uniquely there own, which gave them a different vibe than most other dancers of their time. The duo was incredibly influential in extending Mambo throughout the globe, and bringing it into mainstream consciousness. As with most talented Mambo dancers of the era, they could often be found dancing at the Palladium…however, they had bigger dreams and aspirations. They developed dance routines beyond Mambo (such as jazz) and eventually became internationally known. They performed with such popular acts as Sammy Davis Jr., Dean Martin, Tito Rodriguez, and The Tito Puente Orchestra. They also performed for President Nixon, President Kennedy, and the Queen of England. They married in 1950. Watch the video below, and you will recognize many of the same elements and tricks from contemporary Mambo performances. Notice the spin at the end of the clip? The next time you attend a Salsa Congress and see about four couples do the move you will know who originated it! Other information and biographies from Palladium era dancers can be found at Palladium-Mambo.com. The site is run by Juliet McMains. That leads us to the ‘Mambo King’, Eddie Torres. Mr. Torres studied the rhythms of the Mambo musicians of the 50s and 60s, and in the 1970s created and perfected the dominate Salsa teaching methodology that still exists today. If your current instructor doesn’t know who Eddie Torres is…then you may need to consider getting a new teacher. Below Mr. Torres talks about his dance influences and these individuals had a direct impact on how he danced. It is a YouTube clip from an interview with Salsa Legends And Masters Academy at Slamanater.com. Watch the clip below for some additional Salsa/Mambo history from ‘The Mambo King’ himself. The knowledge from the video below should go into the ‘Salsa Dancing Bible’, if there was such a thing. He again talks about his influences, how ‘On2’ was invented, and the importance of finding your own style. 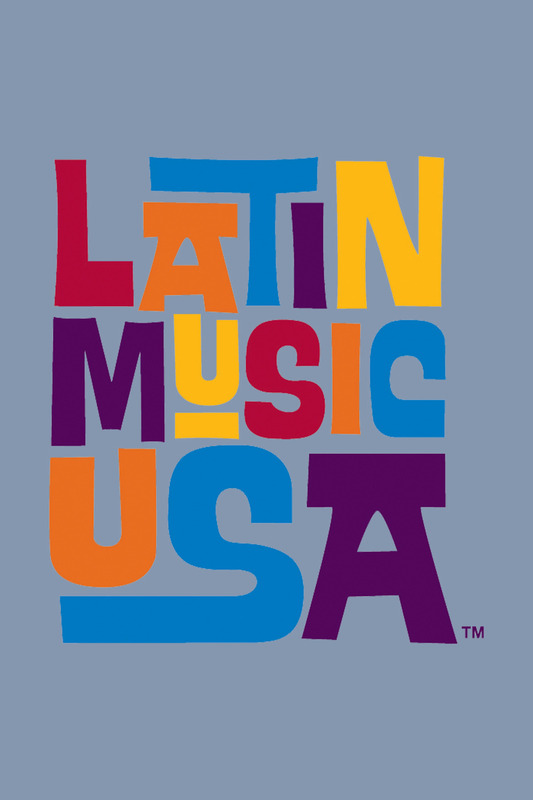 A sensational documentary about the Latin Music genre in the United States (and Salsa, in particular) is ‘Latin Music USA’. It was a 4-part documentary produced by PBS in 2009. Watch all four 1-hour episodes as they tie in to each other. There is a WEALTH of information in this documentary. I highly recommend it. They are available both in Spanish and English. Click the pic to access the documentary. Please feel free to post comments on other dancers who paved the way for Salsa enthusiasts of today, and help their stories and legacy live on. One of the interesting questions is are these social dancers or are they performance dancers? Salsa tends to be defined by its creative aspects and broadness in style as referred to in the video description from Torres. 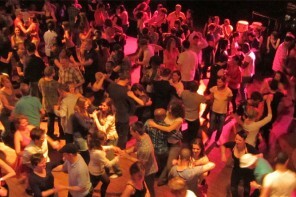 But as a social dance, its defined by the number of people who dance it, and not what the few top dancers are doing. I note this because I see a lot of top performances that are more about choreographed entertainment where the kind of improvised dance done by a qualified leader and follower doesn’t exist and a number of flashy performance elements are borrowed from modern dance. A good social dancer has a regular form that is tight, fast, small stepping, and elegant. They may dance a lot, but with different people, not with just one partner. There is a difference between the two! If Salsa developed as a social dance form, we can’t rely on how performance and entertainment versions of it were developed as these are single couple efforts. Movies of special performances are that, perhaps not representative of what the social Salsa dance was or how it developed. I appreciate the history as far as has been worked out, but maybe more examination would be illuminating. Movies of social dance scenes would be valuable for checking out the differences with the existing performance footage. Perhaps in research there are a bunch of performance videos and we provide a selection bias by picking those that seem to be relevant to how we dance today. The actual history might be different than this with popular movements being spread by less known enthusiasts who taught a bunch of people to dance. The actual history of Salsa dance might be invisible in this regard.